Oosthuizen has withdrawn his name from the field for this week's RBC Heritage, Rob Bolton of PGATour.com reports. 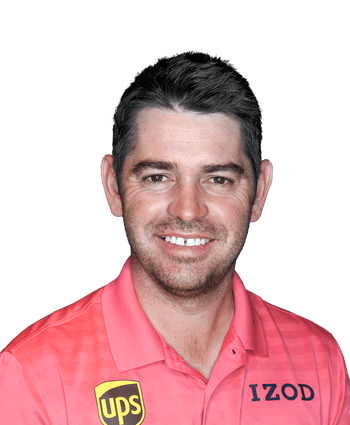 Oosthuizen will no longer tee it up at Harbour Town due to what is likely just a scheduling preference, having just completed four rounds at Augusta National en route to a T29 finish. The South African closed with an unfortunate 76 after playing each of his first three rounds in under-par fashion at the Masters. Oosthuizen lost in the quarterfinals 2 & 1 to Kevin Kisner, relegating him to a tie for fifth place at the WGC-Dell Technologies Match Play. After losing his first round matchup, Oosthuizen caught fire and won his last two matches in group play to advance to the knockout stage. The South African defeated Marc Leishman in the round of 16, but had a disappointing finish in his quarterfinal matchup against Kevin Kisner. After a runner-up the week prior in Tampa, Oosthuizen is in great form heading into Augusta in two weeks.